This new song Overdose will possibly be in ‘One Woman Army’ Check it out here. 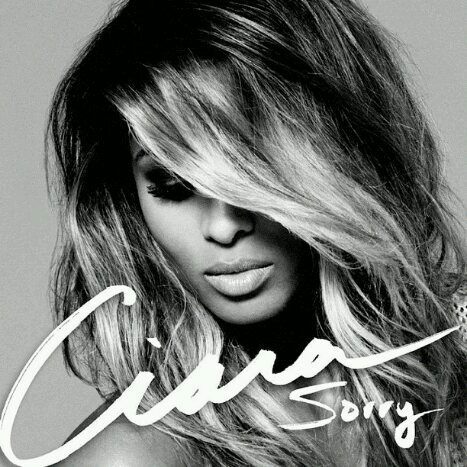 Ciara is back! She recently announced her new album, One Woman Army and single “Sweat,” letting us know that we’d be in for a treat very soon.